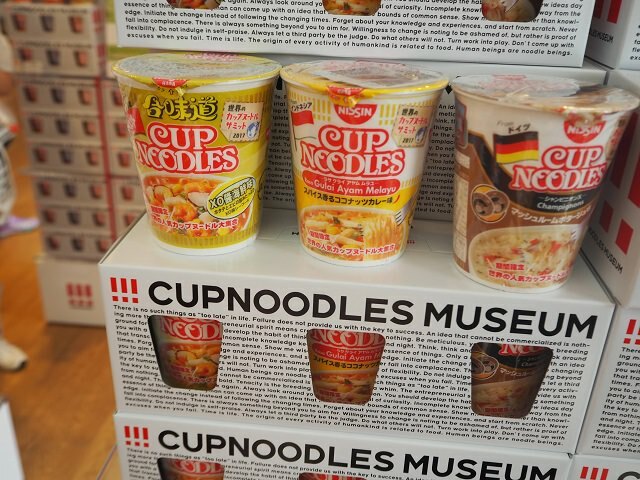 Cup Noodles Museum is an interactive museum where you can learn about the history of cup noodles and even make your own original cup noodle. The interactive workshops and exhibits allow children to work up their creativity and curiosity. 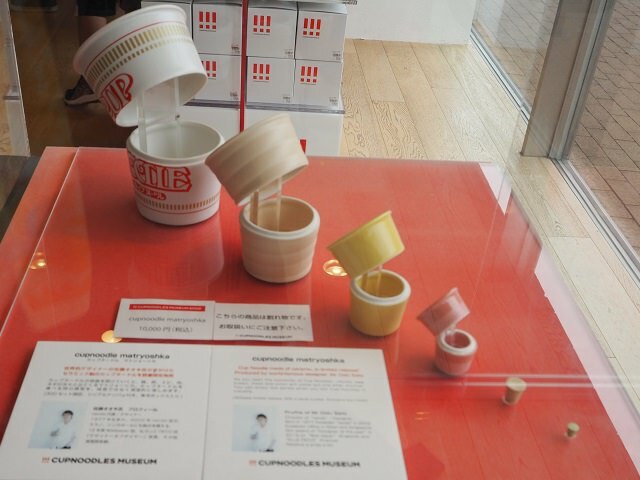 The highlight of Cup Noodles Museum is its My Cup Noodles Factory workshop where you can create your original cup noodle from start to finish. 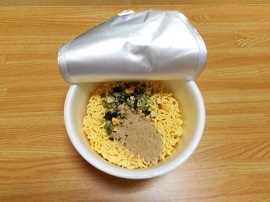 You choose your own soup and combination of toppings to create your own ramen, and package it into your cup which you design. 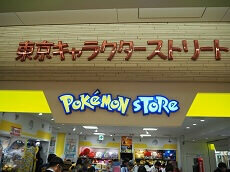 The My Cup Noodles Factory workshop costs just 300 yen. For an even more interactive workshop, try the Chicken Ramen Factory. In this workshop you make your own ramen noodles from scratch. 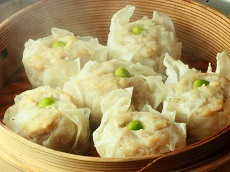 You will knead, spread, and steam the wheat flour then dry the product using a hot oil drying method. The Chicken Ramen Factory workshop costs just 500 yen. Besides these two workshops, there are several other interactive activities and exhibits. 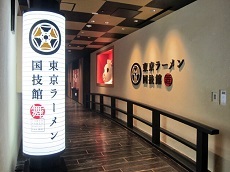 Films and timelines of the history of cup noodles is shown to educate is visitors. The Instant Noodles History Cube displays all types of ramen products that have been made through the years starting with its very first product, the chicken ramen. Another interesting feature at the museum is Momofuku's Work Shed. 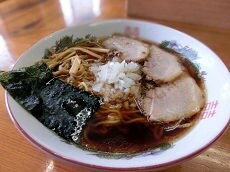 It is the wooden shed where the original chicken ramen was created. The shed hopes to enlighten children that they can achieve their dreams and create innovative works without any specific tools, and that all they need is an idea. 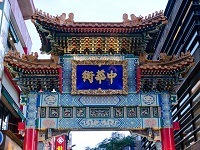 The museum also has a food court, Noodles Bazaar, serving different kinds of noodles from around the world. 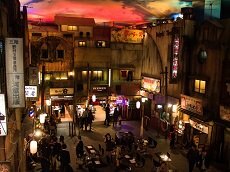 The atmosphere is designed to look like an Asian night market, which might get you into trying the different noodles from around the world. Create the perfect cup noodles of your dreams during our Nikkei Ancestry Japan Tours available during Japan's gorgeous cherry blossom season or year-round with Japan Deluxe Tours. Instant noodles are a popular snack/quick meal in Japan that requires relatively little effort to prepare.